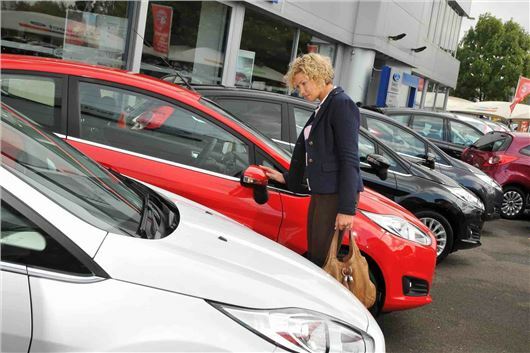 A new law called the Consumer Rights Act 2015, which comes into force on October 1st, gives car buyers the right to reject a faulty car within 30 days and ask for a full refund. This differs from the protection currently afforded to consumers under the Sale of Goods Act, which the new law replaces. This only obliged a retailer to repair or replace a faulty car or part. The Consumer Rights Act 2015 covers all goods but is of particular interest to car buyers, given the significant cost of purchasing a car and the subsequent impact if things go wrong. A clause in the law known as ‘early right to reject’ specifies that any fault found within 30 days of buying a product entitles the buyer to a full refund. After that period, but within six months, the seller or manufacturer has one opportunity to replace or repair. If that fails, the customer is then entitled to a full or part refund. The specifics of the new law are designed to make it clearer for both sellers and buyers, according to the Citizen’s Advice Bureau, as well as handing more rights to the consumer. Practical examples and a more detailed explanation of the new law can be found at the Citizen’s Advice website, by clicking here. In more extreme cases, the new Act also gives buyers the chance to settle disputes with a seller more quickly and cost effectively, using an Ombudsman rather than going through the courts. This is known as Alternative Dispute Resolution. Speaking earlier this year, Government Consumer Affairs Minister Jo Swinson said: "For too long consumers and businesses have struggled to understand the complicated rules that apply when buying goods and services. That is why the Consumer Rights Act is so important in setting out clear and updated consumer rights for goods, services and, for the first time, digital content."